Here are the top ten most viewed posts on andantemoderato.com in June 2015. Vivaldi’s Four Seasons on top of the list again. 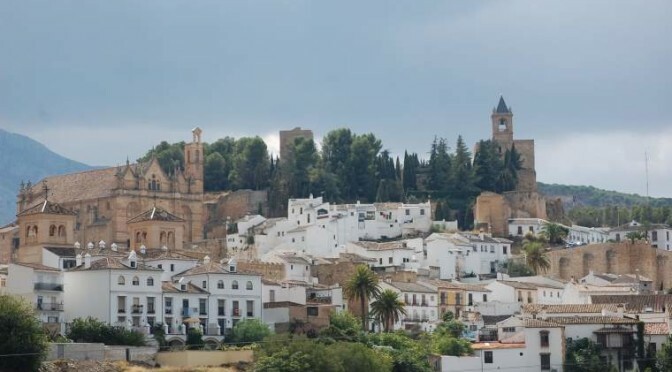 De Antequera sale el Moro is a beautiful Spanish renaissance song, composed by the Spanish composer Cristóbal de Morales (1500-1553) and arranged for vihuela by the Spanish vihuelist and composer Miguel de Fuenllana (1500–1579). Here are the two beautiful versions of the song. 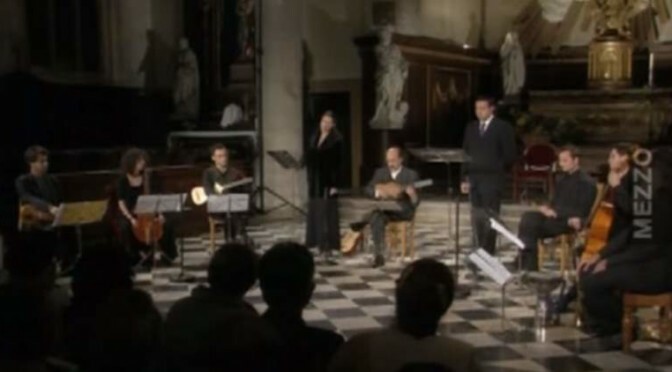 Early music ensemble “Voices of Music” plays English composer Anthony Holborne’s (c. 1545 – 29 November 1602) “The Fairie Round”. Performed on original instruments, from Holborne’s collection published in London in 1599. HD Video from the Voices of Music “Great Poets” concert, January 2015. 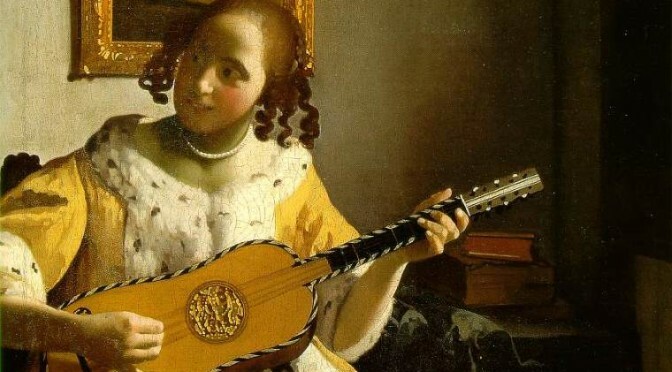 La Rossignol is a beautiful piece for two guitars from the Renaissance era by an unknown composer. It is used in the video game named “Sid Meier’s Civilization III”, titled as “The Nightingale”. Unfortunately, I don’t know who the performers are.